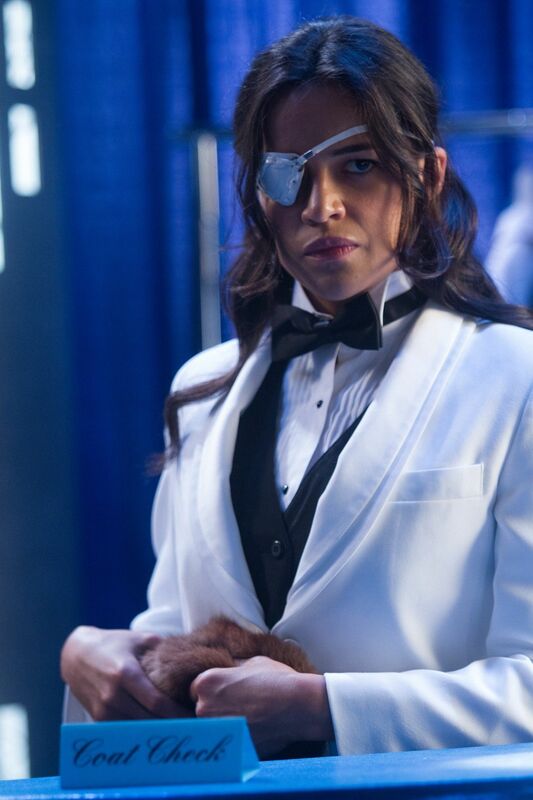 Michelle Rodriguez as Shé. Michelle Rodriguez as Shé in Machete Kills. HD Wallpaper and background images in the Machete club tagged: machete kills movie 2013 still michelle rodriguez she.